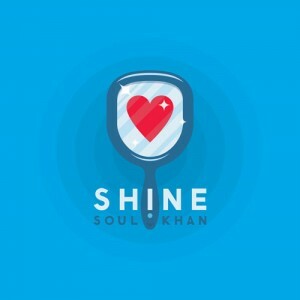 Soul Khan elaborates on the message of “Shine” with a visual aid satirizing the hollow self-help brand of motivation that runs rampant today. The result is a video that’s as hilarious as its soundtrack is uplifting. Watch it, laugh, and share it with whoever you feel could use that feeling.